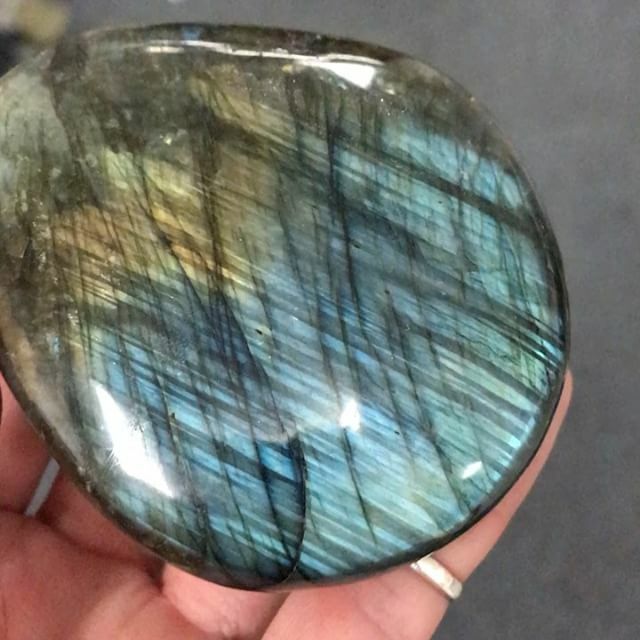 The most amazing #labradorite palmstones are at our new mini store across the street, @SoulScapeCrystalCave. Come visit these babies there! Tuesday through Sunday 12-6pm.